We are t-minus one week to Thanksgiving, and I am brainstorming outfits! For me, the perfect Thanksgiving outfit is stylish and comfy… and doesn’t have a waistband lol. (I mean, a girl’s gotta eat, right?) I’ve been perusing my fave shops for the very best Thanksgiving dresses and am overwhelmed by how many great options there are! 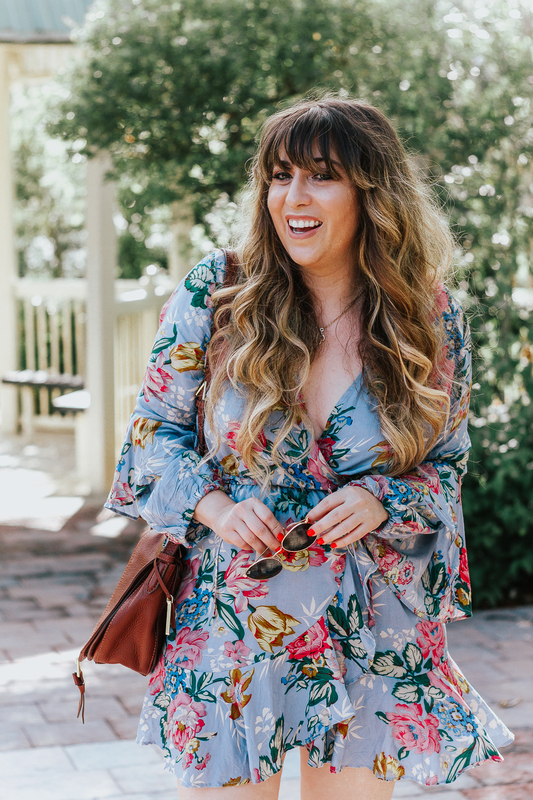 When I spotted this plum dress at Nordstrom, I totally gravitated towards the flowy sleeves, the soft material the back cut out, the under $50 price tag… ie: the perfect Thanksgiving dress. First of all… the color. The color is so gorgeous! I love plum, and especially love pairing it with turquoise accessories or even some leopard. (I mean, as we all know… leopard=neutral=works with everything anyway, but ESPECIALLY with plum and merlot shades!) By the way… this dress is also available in black and a dark blue floral that’s so, so pretty! 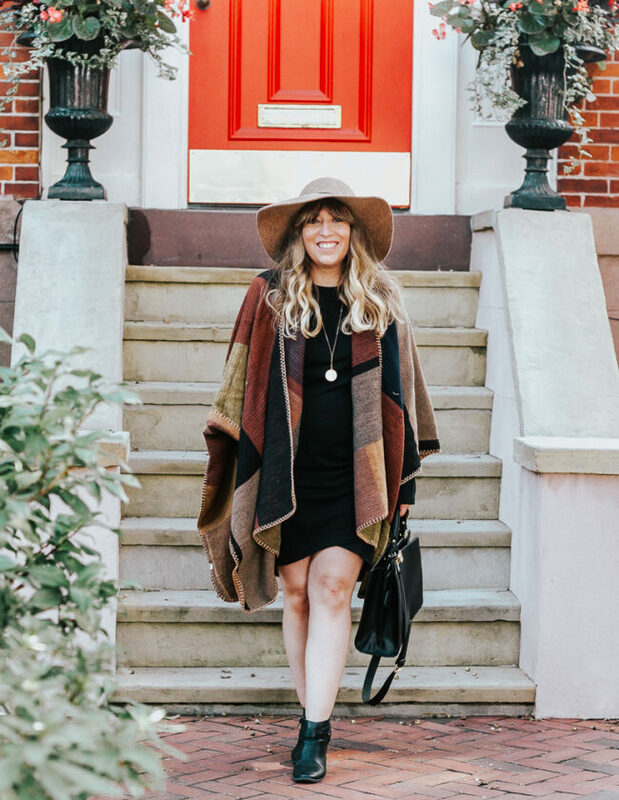 I rounded up a few of my favorite dresses other than this one that would make great Thanksgiving dresses! These booties are just my go-to… they’re so comfy, under $100, and you’ll LIVE in them, as I do. Trust. I can actually wear them to run errands, which is the mark of a good shoe. Booties just go with EVERYTHING, don’t they? Thanks so much for reading! Tell me… what are you wearing for Thankgiving?? What makes a dress the perfect Thanksgiving dress? Hit the comments and let me know.